Tuesday’s session will begin at 10:30 a.m. with a welcome from Anton Schindler, the Mountain Spirit Professor of civil engineering and director of the Auburn University Highway Research Center, followed by a presentation titled “The State of Play: How State DOTs Are Transforming Transportation” given by Jim Tymon, executive director of the American Association of State Highway and Transportation Officials. 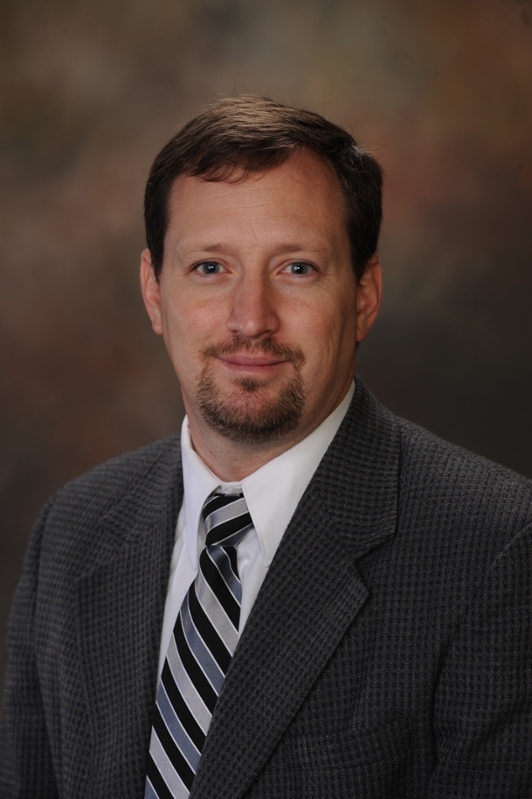 Steve Taylor, associate dean for research, will preside over the luncheon and introduce Gov. Kay Ivey. 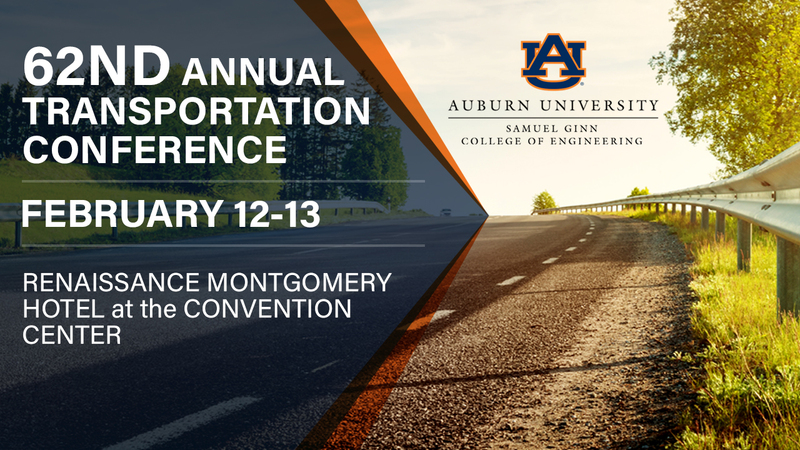 The afternoon concurrent technical sessions will focus on roadway design, asphalt technologies and construction. 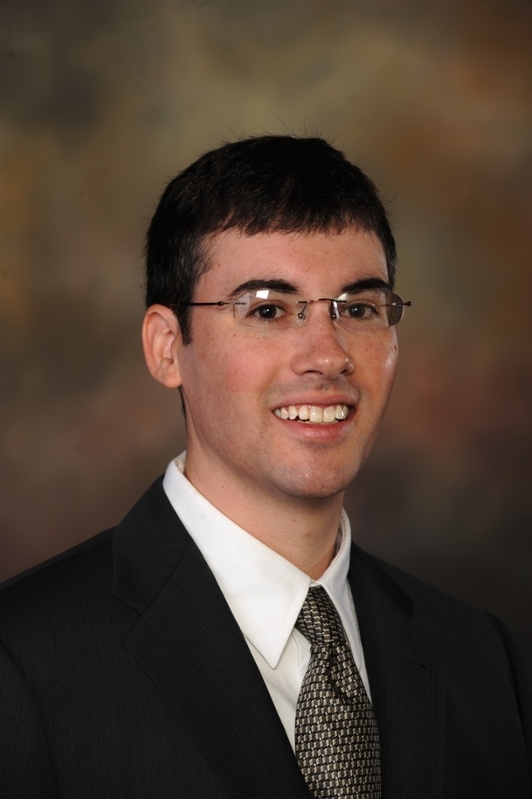 Civil engineering associate professor Jeff LaMondia will present “Vulnerable Road Users Guidebook” during the roadway design session, while civil engineering assistant professor Ben Bowers will present “Cold Recycling — A National Perspective on Research and Implementation” during the asphalt technologies session. 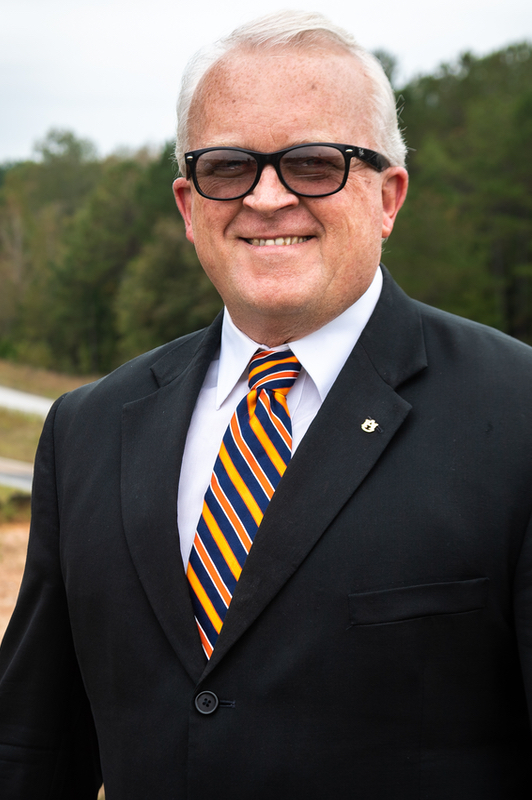 Buzz Powell, assistant director of Auburn’s National Center for Asphalt Technology, will present “NCAT Test Track 2015 Cycle Benefits for the Paving Community” following Bowers’ presentation. 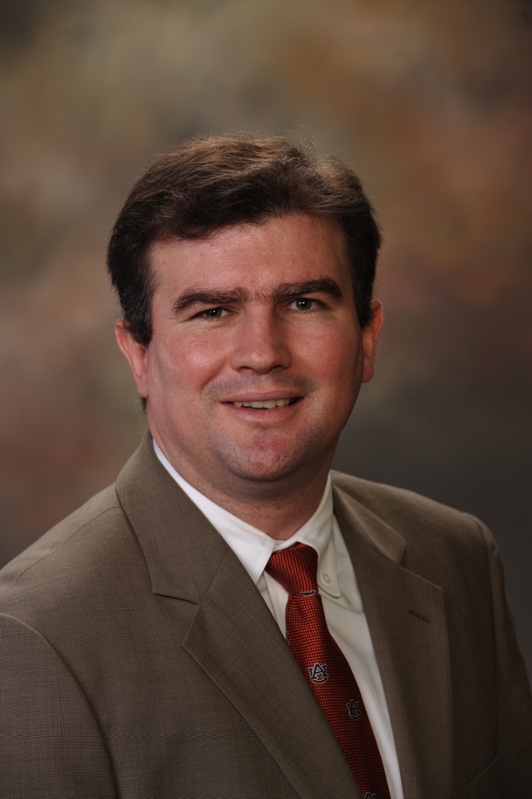 Rod Turochy, the James Madison Hunnicutt Professor of traffic engineering and director of the Alabama Transportation Assistance Program, will preside over the luncheon, with Transportation Director John Cooper closing out the conference.